A TRUST is a way of holding property for another person or group of people. Property held in a trust is often defined in a written agreement. The property held by the Clench Fraud Trust is defined in the 2004 Trust Agreement. 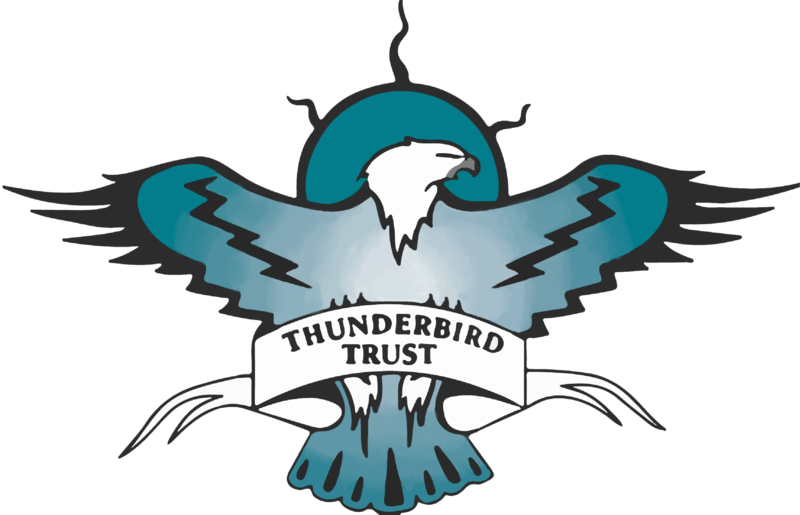 The property of the Clench Fraud Trust is money, and the beneficiaries of the trust are the members of the Chippewas of the Thames First Nation. One of the purposes of establishing a trust is that it allows trustees to manage the property of the trust so that it benefits the beneficiaries defined by the trust. The Role of the Trustees includes maintaining legal control and ownership of the trust property. The trustees of the Clench Fraud Trust are obligated by law to act only in the best interests of the beneficiaries of the trust. The trust agreement defines what the trustees of the Clench Fraud Trust are allowed and not allowed to do with the property of the trust. The trustees are guided by the trust agreement, in their administration, investments and distribution of funding. Authority of the trustees is set out in section 10 of the trust agreement, including authority to pay authorized expenses; to retain the services of advisors, professionals or others to assist the trustees in the performance of their duties; to pay reasonable remuneration to the board for performance of their duties; pay out the trust property for the benefit of any one or more of the beneficiaries. The duties of trustees – The overriding duty of trustees is the fiduciary obligation to act with the utmost good faith in the best interests of the beneficiaries of the trust. The standard of care, skill, judgment and diligence required of a trustee is that of a person of ordinary prudence in managing their own investments. The beneficiaries of the Clench Fraud Trust are specified in section 2 of the trust agreement. The beneficiaries are specified as the Chippewas and the members of the Chippewas from time to time. The purpose of the Clench Fraud Trust is found in section 4 of the trust agreement. It provides that the main purpose of the trust is the promotion of the social, economic and cultural well-being of the Chippewas. Permitted uses of the Clench Fraud Trust monies are stated in section 6.0 of the trust agreement as follows: benevolent purposes, economic development, and housing. Cash payment to members as stated in section 6.10 of the trust agreement is monies paid to each member of the Chippewas of the Thames who was alive on the day the compensation was paid into the trust account (November 26th, 2004). The payment was one thousand five hundred dollars ($1,500.00). If he/she graduates from high school after his/her 18th birthday but before his/her 21st birthday, on the day of his graduation from high school. The Clench Fraud Trust fiscal year—The fiscal year for the Clench Fraud Trust starts on January 1st of each year and ends December 31st.